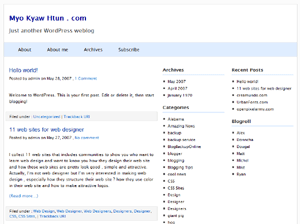 Updated : I’ve uploaded this theme in wordpress theme directory. Suggestions or questions about this template ? Please leave a comment. If you think that this kolorful WordPress Theme is very useful for your blog, you can make a small donation which will boost me to create more themes in future. 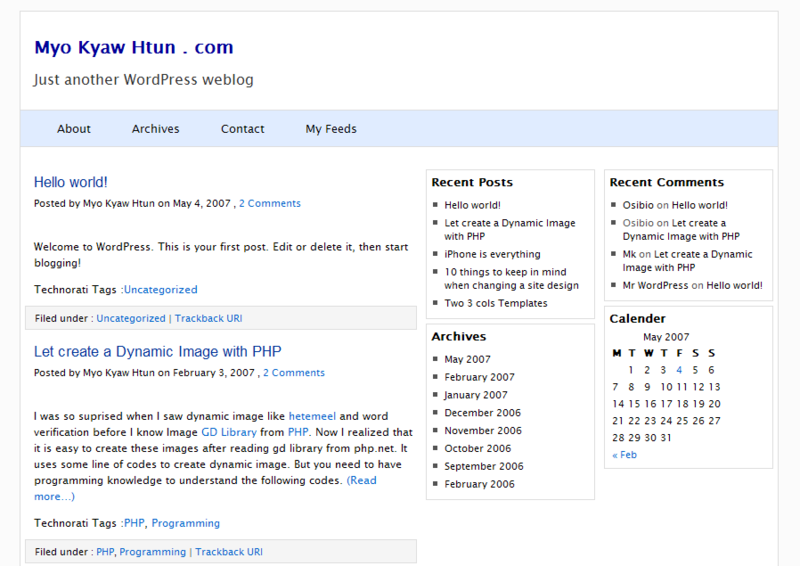 I really like this WordPress theme. I think i will use it for my website because i like it’s colours. Your site is cool, too. This is a great looking theme, is it compatible with WP 2.7+? I have another question. The them is great, i really like it. Just like everyone else, i think this is a pretty clean theme. I thought there was excellent themes, thank you for sharing, I appreciate it alot!! Absolutely great themes, and it’s real simple and easy to use. I am using it now on my website! It’s great.i think this is a pretty clean theme. Great advice! I will definitely use this! I love this Kolorful Theme. I know it will garner use far and wide amongst the community. Great work! 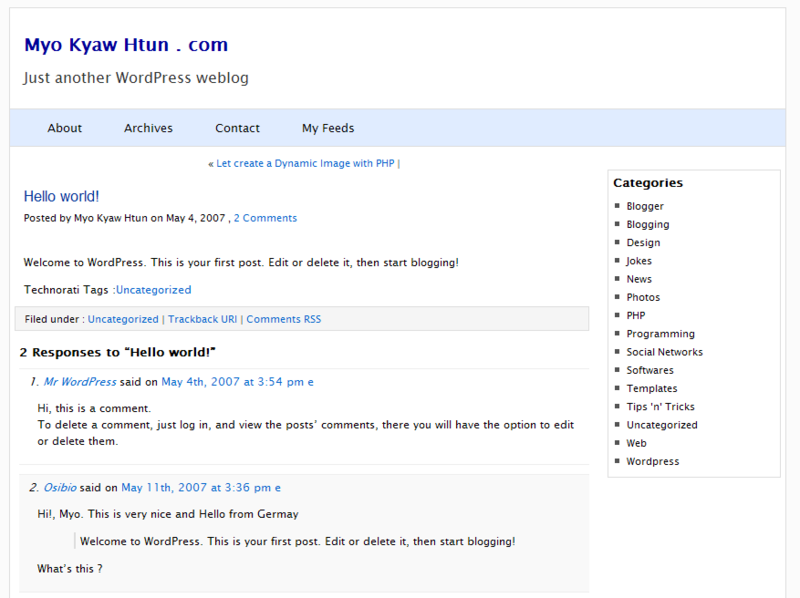 No doubt this is one of the finer WordPress themes available. I plan on giving it a go in my blog! Having a theme generator probly saves a handful, themes are wicked expensive. I like this theme alot. 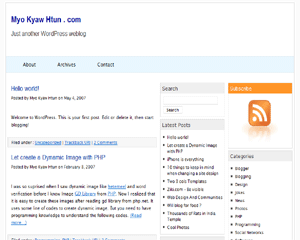 Is it compliant with WordPress 2.8? Love this whole theme idea! realy nice, i like it !! This site, yours may just work! Love the themes… alright now you’ve gotta tell me where I can find some more lol !